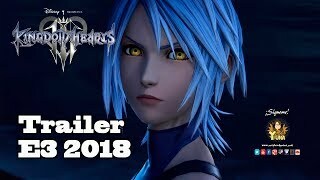 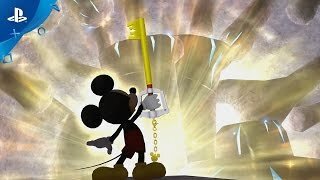 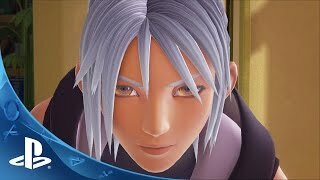 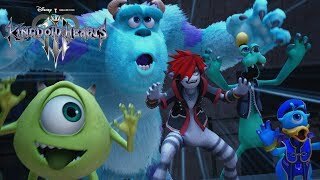 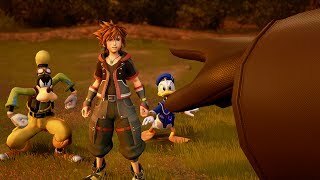 Originally aired at Disney’s D23 2017, this trailer provides an in depth look at an incredible new world Sora, Donald, and Goofy will explore in KINGDOM HEARTS III. 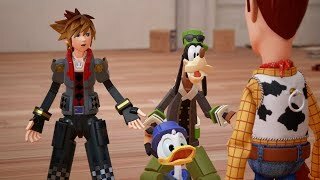 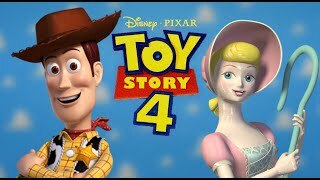 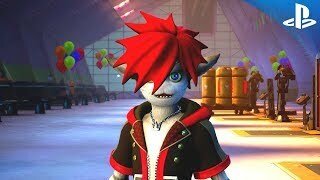 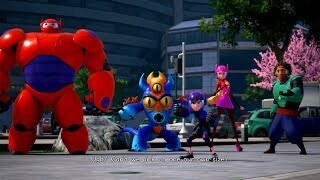 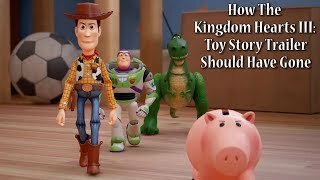 New friends, Toy Story-themed looks, and Keyblade transformations are also revealed as KINGDOM HEARTS goes to infinity…and beyond! 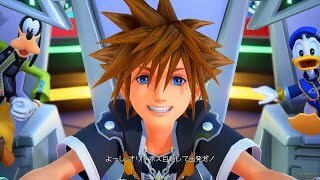 KINGDOM HEARTS III is coming to Microsoft Xbox One and Sony PlayStation®4 in 2018.